If you’ve got a website, then you’ve probably searched frantically for photos at one time or another. Following are the best places to find free photos for your personal website, online newsletters, and more. Interestingly… here’s an article about the “free” use of thumbnails (such as those from AP) on your own website. This debate first arose when Google started doing it. Even though all of the above sites offers free stock photos, be sure to read the terms and license fees for each individual photo that you plan to use — especially if you’re using it for business or commercial purposes. Sometimes limitations still apply. Most sites that offer free photos also sell photos as well. 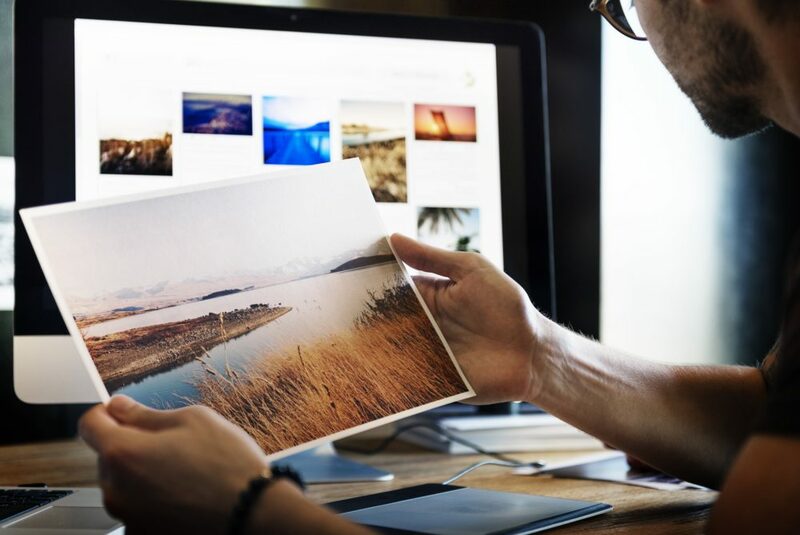 Each time you use a free photo site’s own search tool, be sure you’re looking only at the free photos that show up — because pictures that you can purchase will also show up in the search results.